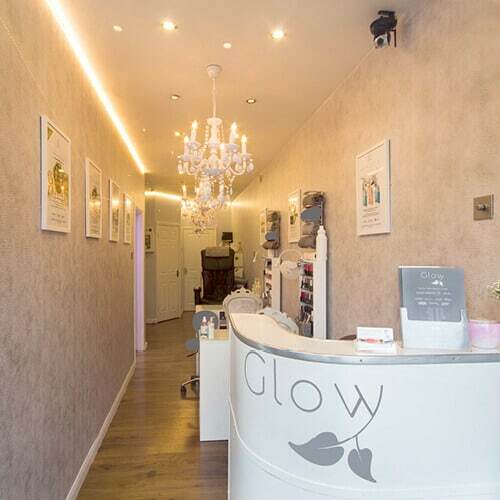 Here at Glow Tanning Nails and Beauty Lounge we have two stand up sunbeds which are fitted with the high quality tanning tubes. Our trained tanning professionals can assess your skin’s natural capacity to UV, advise on the length of time per sunbed session and the frequency required to get you on the road to achieving that perfect glow. Whether you’re looking for tanning for a special occasion, preparing you skin for a holiday, or just helping maintain that bronzed look we can help you achieve your tanning goals. Share your Sunbed Minutes with a friend or family member. 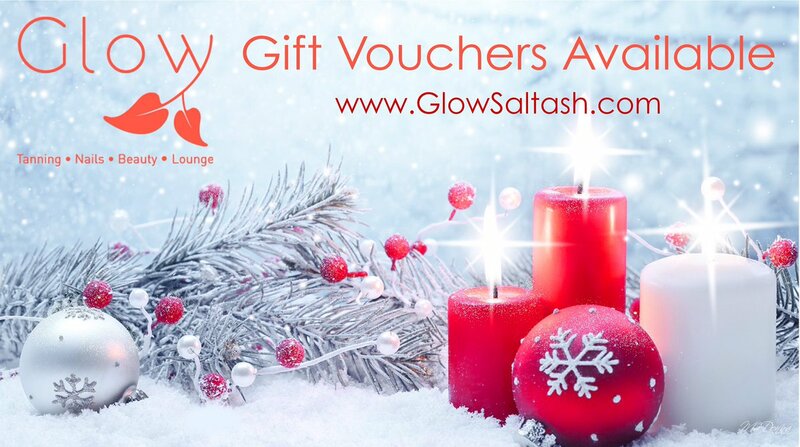 Sign up for special offers below and we will email you when Sunbed courses are on offer. Top Quality Tanning Accelerator Creams are available at our Saltash based Salon helping you get a faster and safer tan. These can improve and extend the life of your tan by up to 70%. For Fast non UV tanning try our popular Spray Tanning.